Super Simple! 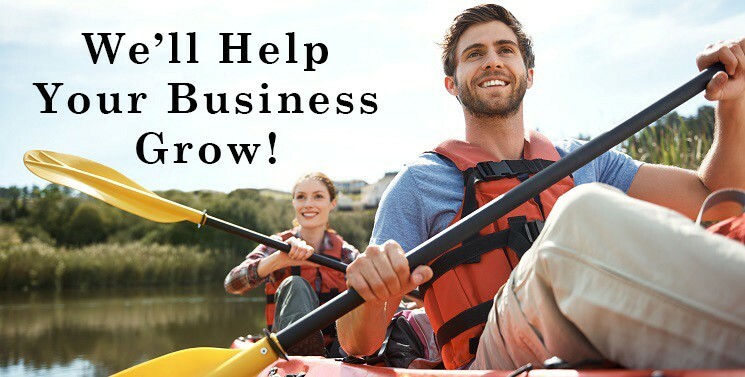 We'll help your business grow! You will receive an E-Mail confirmation of your acceptance and further instructions. Shop as usual on our site. Your discount pricing will automatically be displayed as you shop our wholesale foods online! NOTE: All discounts are awarded at the sole discretion of Harmony House Foods, Inc. and may be repealed at any time. Please let us know if there is any other way we can assist you in the success of your business! Any business, great or small can buy Wholesale Dehydrated Food online from Harmony House Foods. We know what it’s like to start out small. Because of our experience we have made ordering wholesale dehydrated food easy. There are no minimum requirements!We’ll set up a free account for your business. Once we set up your online wholesale food account you can buy our premium dehydrated food online the same as before, but with wholesale prices. Shipping is free for any order of ninety-nine dollars or more. Harmony House Foods supplies wholesale dehydrated food to restaurants, hotels, small businesses, retail shops, preparedness stores, online stores, and more. We distinguish ourselves by providing you with great quality control, attention to detail, and great customer service. You don’t have to buy thousands of dollars worth of product to buy wholesale food online. From national outdoor retailers, to local tea shops, to pet stores we treat everyone with the same excellent service. Sign up for our online wholesale food program today; it’s as easy as sending an email or fax to supply your business or restaurant with wholesale food. We work hard to provide great wholesale dehydrated food that tastes great every time. Our wholesale dehydrated food is the same great product that our retail customers enjoy. Harmony House Foods provides dried fruits and veggies in clear containers so the customers see what they are getting. We never hide our products because we believe that experiencing food is about all the senses, not just taste. With this in mind, we are proud that our wholesale restaurant food not only tastes good and has great texture, but looks good as well.